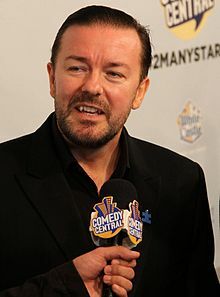 Apparently, Ricky Gervais is a former pop singer and manager. Who knew? I sure didn’t. Justin Bieber, from what I assume, would probably cite Ricky Gervais’ early work as his main source of inspiration. I wouldn’t, but hey, Justin Bieber and I have some irreconcilable creative differences. In my wildly inaccurate opinion, Justin Bieber did with Gervais’ music what Steve Carrell did with the The Office. 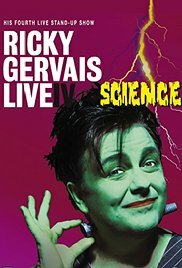 Ricky Gervais Live IV: Science	No ratings yet. 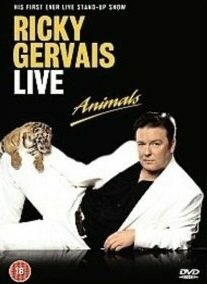 Ricky Gervais Live: Animals – Ricky Gervais	No ratings yet. 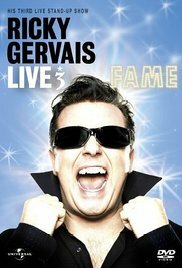 Ricky Gervais Live 3: Fame – Ricky Gervais	No ratings yet. 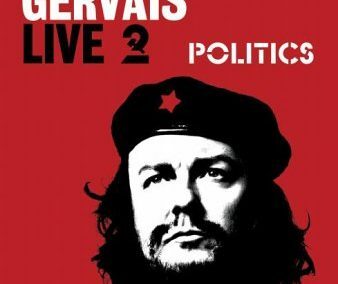 Ricky Gervais Live 2: Politics – Ricky Gervais	No ratings yet.